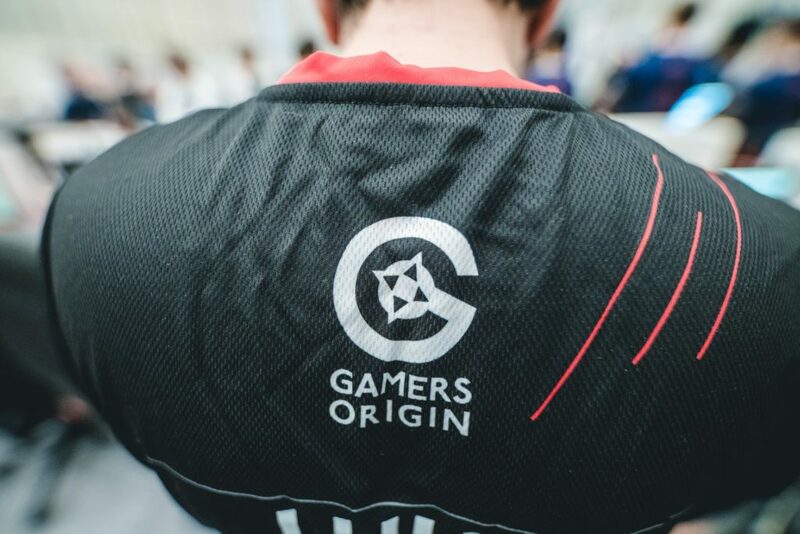 GamersOrigin entered the Fortnite professional scene in September with the arrival of a talented squad. Jules “JuleZ” Thibault is the youngest member of the team: he is only 16 years old. He won the Occitanie esport and the Gamers Assembly before joining GO. Then, he continued to display his skills, especially during the ESWC Metz. A few days ahead of the HFLAN, we talk with him about his career, the team’s next tournaments or how is it to be a professional Fortnite player. I became a pro player thanks to some of my friends, who recommended me. Then, I have been contacted by several teams and I joined Oserv. We won the Gamers Assembly despite having only 2 days of training together. I have been playing with those teammates since then. It is actually difficult for us to train: there are no longer daily tournaments such as the divisions, and almost no tournaments at all. Now we can only practice in public games. Usually, I practice alone during 2 hours in addition to public scrims, from 9PM to midnight. Our last LAN event was in Valenciennes and it was pretty tough for us. Having to wait for hours and to make many remakes because of the Internet connection issues penalised us. I competed in several Skirmishes: it is always a special event. I’m used to 50-player games and during those events, we are 100. There are enemies everywhere, contested spawns… It is very tough and stressful. JuleZ is used to this particular kind of competitions: he played three Skirmishes and achieved a tenth place in duo with his teammate Deadra. 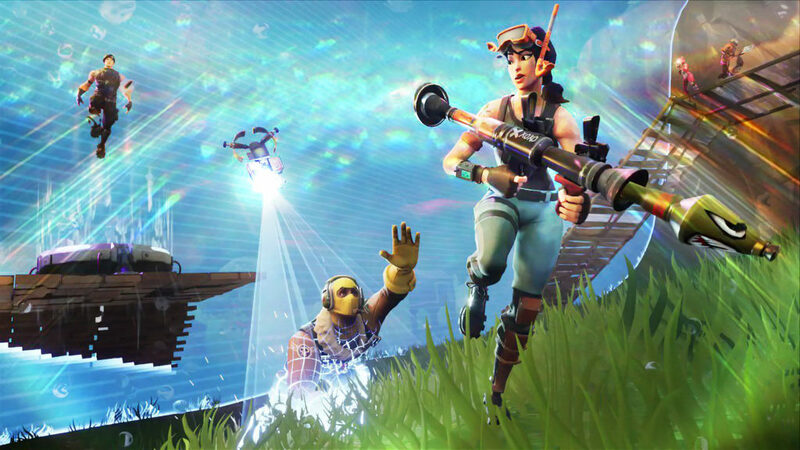 M11Z, also a GO player, managed to reached the sixth place during the Fall Skirmish fisrt week. The team next goals are the HFLAN in a squad format (November 24-25), the Maximus Cup in duo (December 1st-2nd) and the DreamHack Sevilla (December 14-15-16). I’m pretty confident for these upcoming events, including the HFLAN. 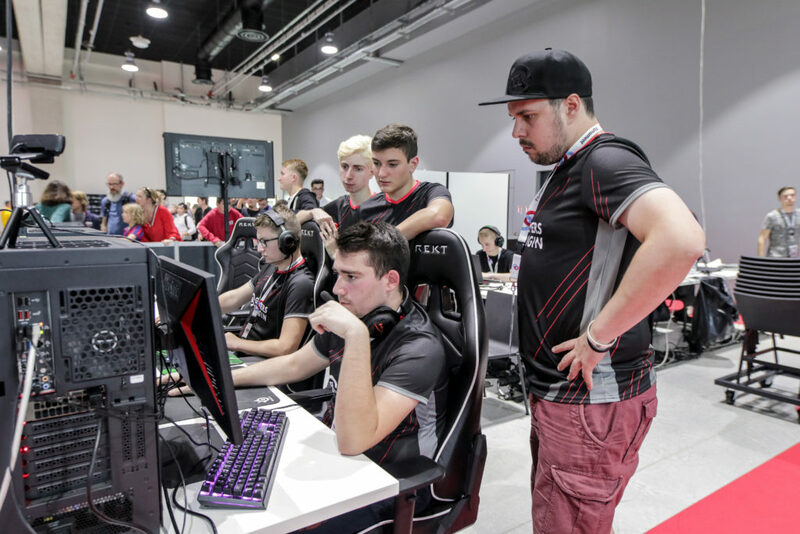 We have corrected our mistakes and we train a lot to maintain our individual and collective level #GOWIN.